ARUM supplies components and accessories to manufacturers, assemblers and integrators of electrical equipment, develops and implements its own advanced solutions for various industries. Since 2004, our team has implemented projects in the complete solutions and production of electrical enclosures, industrial accessories, and related components. 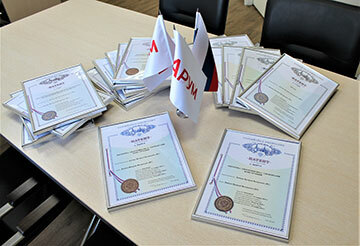 Having more than 14 years of experience and dozens of patents, we continue to create new product lines and focus on the localization of production in Russia. Market research and team competence give confidence in the success of each project. The range of developed areas — from fasteners and accessories for indoor installation to medium-voltage and low-voltage distribution systems for energy, electrical engineering and mechanical engineering. 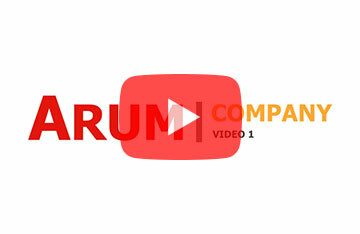 Each new ARUM project aims to create the most competitive product. Well-established production and logistics chains, strong cooperation with suppliers around the world ensure reliability and delivery times, while maintaining highly competitive prices. MISSION: We help to create unique solutions, increase the added value, making you the leader.